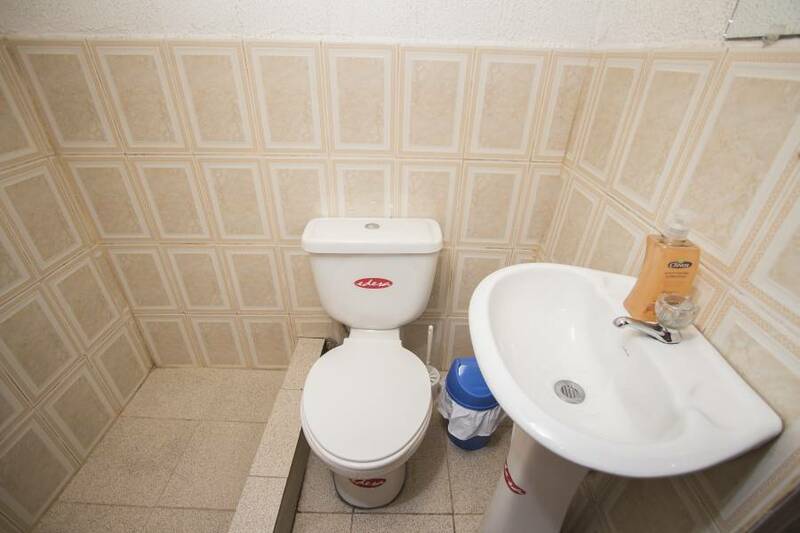 Nice and cozy separate room with private bathroom (with hot water). 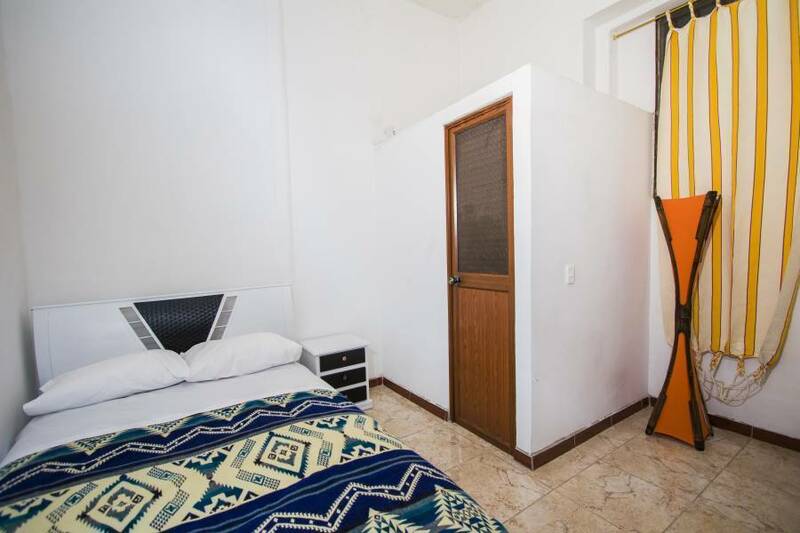 The room is located on the 1st floor of the colonial house located in the historical part of Quito, 10 minutes walk from the Center of Old City. There is a comfortable bed, а wardrobe, and a bedside table - there you can easily place all your stuff. There is a shared kitchen were you will be able to cook whatever you want to. Also right across the street from our house you can find typical Ecuadorian food and a small shop where you will be able to find everything necessary for lunch, dinner or supper and necessaries of life. Also in 2 blocks from our house there is supermarket Tia. 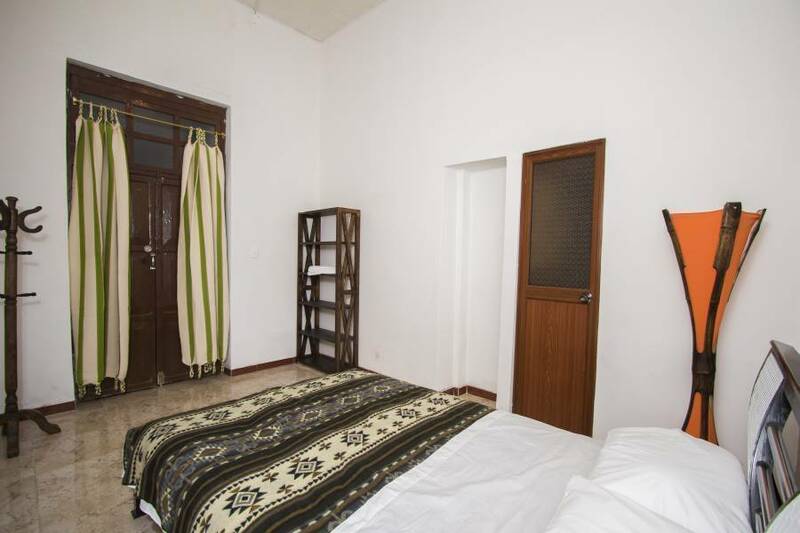 The house is located in the calm historical neighborhood - but not far from the main street where you can easily get a bus or a taxi to go to any part of our city. 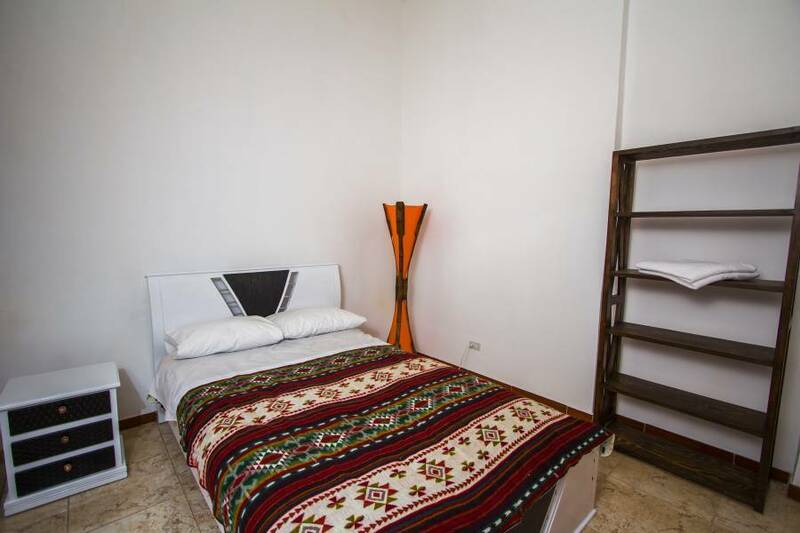 English-, Spanish-, and Russian-speaking friendly and diligent hosts will easily advice you the best to visit, see, and try in Quito and will do their best to solve any of your problems. 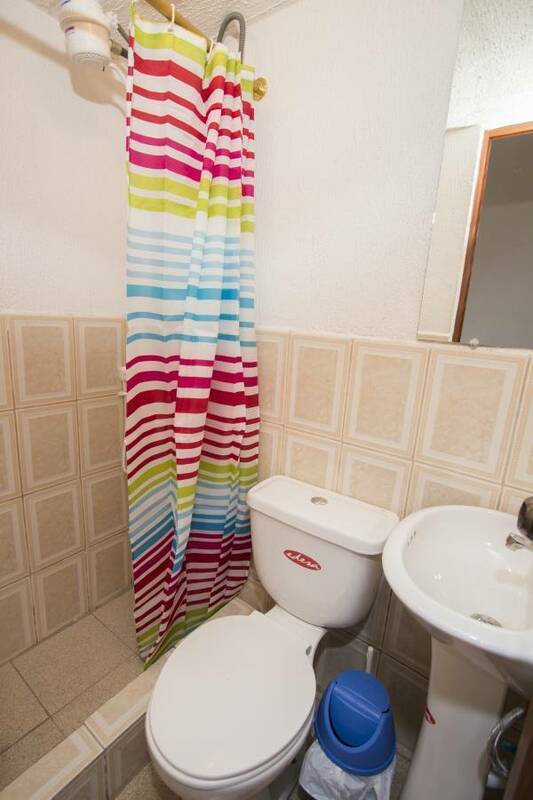 Amazing colonial house, convenient location, and welcoming hosts will make your stay with us safe, comfortable, and let you enjoy all the charm of one of the most beautiful cities of the world, Luz de America - San Francisco de Quito. The best thing about our neighborhood is that everything is very close: grocery shop, supermarket, laundry, pharmacy. 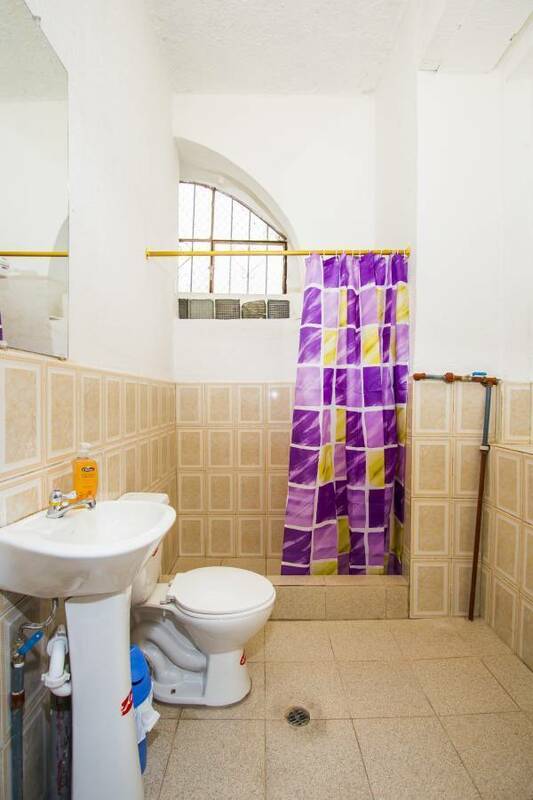 Also it is located in 10 minutes walk from the very center of the Historical Center of Quito. Also right across the street from our house you can find typical Ecuadorian food and a small shop.